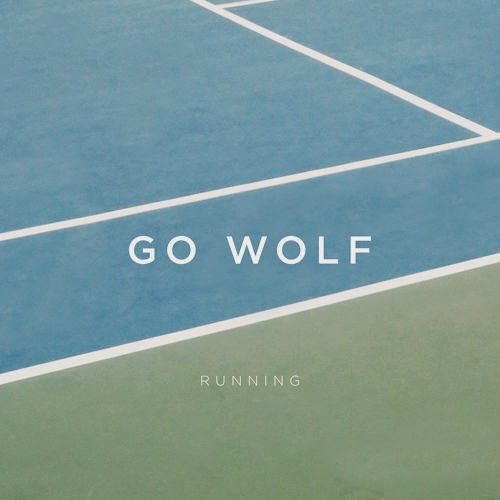 Having already played Scotland's T In The Park and supported the likes of Two Door Cinema Club and The 1975 amongst others, Belfast's Go Wolf look to step it up a gear with their new single, Running. Taken from the band's forthcoming EP of the same name, their use of sprightly sickly sweet melodies is more than enough to lift even the most sullen of moods. As dashings of its 80's influence throw colour over an infectious backdrop of feel good vocals and jangly guitar lines, Go Wolf show us just what they're capable of in splendid detail. Take a listen above. Running will be released on March 10th through Ooh La La Records.